If you follow film news---or really, just news---you're well aware of the controversy surrounding the current crop of Academy Award nominees. While awards extravaganzas seem like little more than popularity contests, it is curious that neither the acclaimed lead actors nor the directors received nominations for two of the most popular films of the year---Creed and Straight Outta Compton. (See SNL's satirical take on this.) There's been no shortage of critical praise for the talent in those films and others, casting doubt on claims that actors, writers, directors, etc. of color simply weren't up to snuff. The truth is likely more banal: most of the Academy voters are older white men. ("Older and more dude-heavy than just about any place in America," says The Atlantic, "and whiter than all but seven states.") No need to allege outright conspiracy when implicit bias operates to exclude people all the time without malicious intent. Nor do corporate buzzwords like "diversity" carry much weight when it comes to creating a more inclusive industry. "It's a medicinal word," says Selma director Ava DuVernay, "that has no emotional resonance… Diversity's like, 'Ugh, I have to do diversity.'" No one wants to attend a "diversity training" or read a hiring manual about how to "do diversity"; recognizing talent shouldn't be a forced, procedural matter, but a matter of course. The Academy has vowed to make changes by retiring many inactive members to non-voting emeritus status and—in an Orwellian turn of phrase—"doubling the number of diverse members" by 2020, whatever that means. The aforementioned DuVernay has been sowing seeds of discontent with the status quo for quite some time now, online and in the industry itself with her distribution company AFFRM+Array Releasing, which attempts to counterbalance the racial and gender disparities in the film world. In a tweet last year, written off the cuff during a writing break, she put out a call to followers to "name three films you like with black, brown, native or Asian women leads" or directors. Indiewire comments that "it seems like common sense that these films exist," yet "the question proved to be a serious challenge for Twitter." 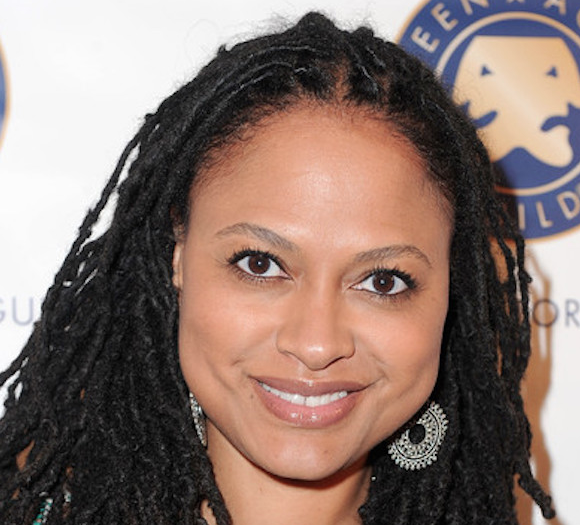 Eventually, DuVernay and the Twitter denizens came up with a list of 85 titles starring and/or directed by women of color, and you can see them all listed below. If you find yourself watching movie after movie about the same kinds of experiences, maybe consider making your own viewing habits more "diverse" by checking out some of these excellent, and in most cases little-seen movies, including two well-reviewed films from DuVernay herself, 2010's I Will Follow and 2012's Middle of Nowhere. 725 Free Movies Online: Great Classics, Indies, Noir, Westerns, etc.